moisture absorber gold coast is unique. Moisture Absorber Gold Coast series. The Gold Coast is one of Australia’s premier holiday destinations. Hot and humid weather in summer with the beach never far away. Thousands of apartments may be used for part of the year only. In the time when these properties are closed up, mould incubation becomes a problem. Unattended electrical dehumidifiers are not the answer. There is the safety concern with these types of machines as well the potential shock of a large electrical bill. 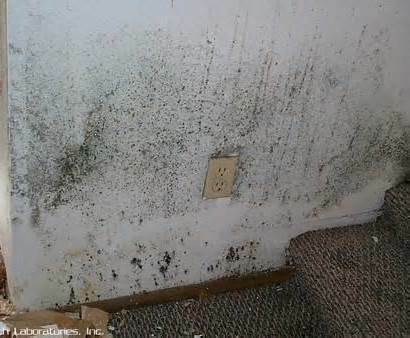 We all experience the issue of mould removal and prevention. Have a look at our post about moisture and mould to understand the problem a bit better. This can happen when you are not there! You needs some kind of drying that works when you are not there. Our Moisture Absorber Gold Coast series are the answer. 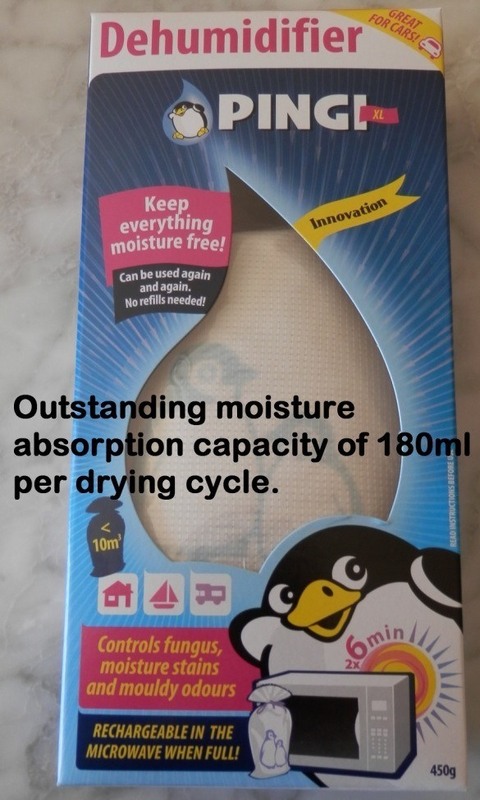 When we mention the Moisture Absorber Gold Coast series, we are referring to our PINGI XL 450g range of products. 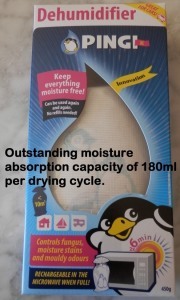 The largest and most effective moisture absorber in our range. Holiday makers are there to have a good time. The last thing they want is a musty smelling apartment full of mould. Some people are quite sensitive and are prone to experience problems with allergies in these conditions. Our Moisture Absorber Gold Coast series will help keep your property drier and healthier. One less thing for you to worry about! These products also work without supervision. Recharged in the sun or microwave oven. Go to the shop and order today!